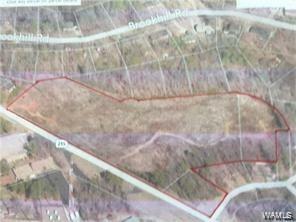 10+/- acres of Prime Commercial Property in the popular Five Points area. It is located less than 2.5 miles from the University of Alabama campus. Survey is available. Listing provided courtesy of Lewis Abston of Century 21 Patty Snell & Associates.